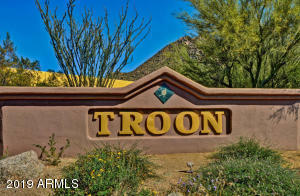 Desirable, gated, view oriented Whispering Ridge at Troon - pristine condition, updated single level 3 bedroom has open bright floor plan with recent paint in modern neutral palette - Numerous substantial improvements include Roof, Air Conditioners, stainless appliances, plumbing & fixtures. Large Picture windows, automatic sun shades, extended covered patio and grill area open up indoor and outdoor Arizona living experience. 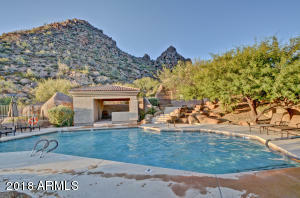 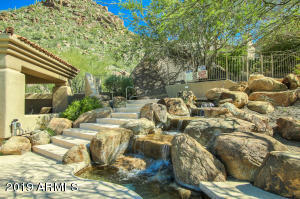 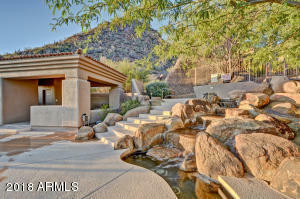 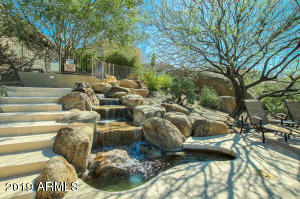 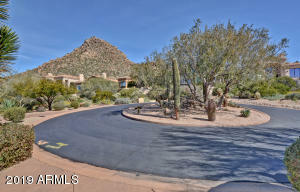 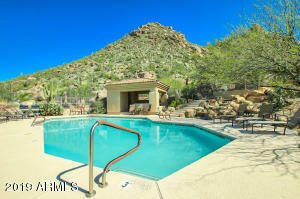 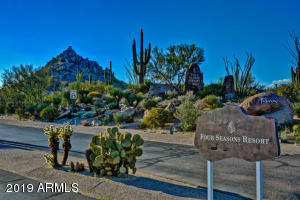 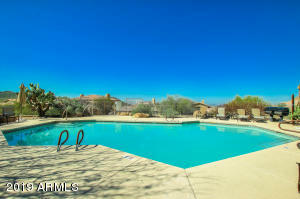 Resort style community pool, spa, grills on Troon Mountain hillside. 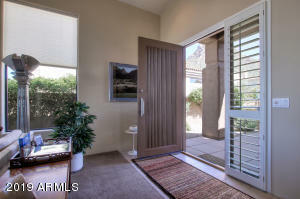 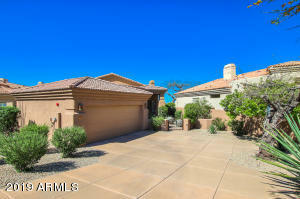 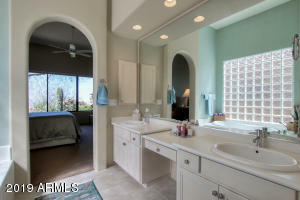 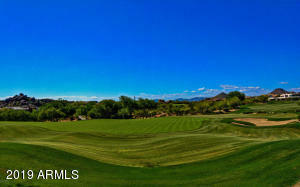 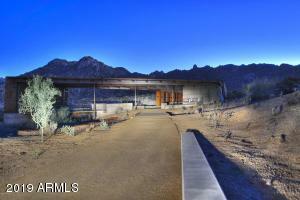 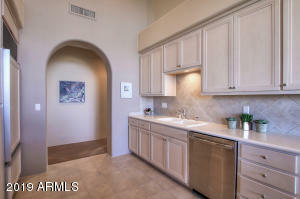 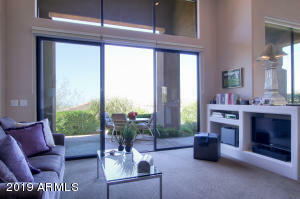 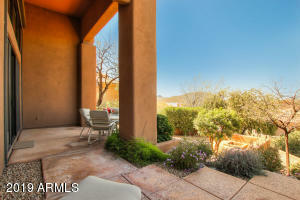 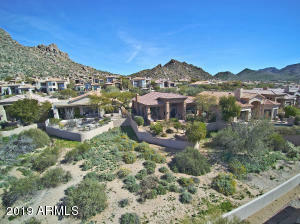 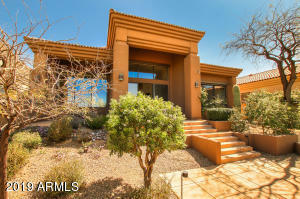 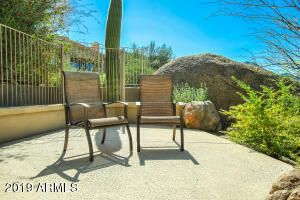 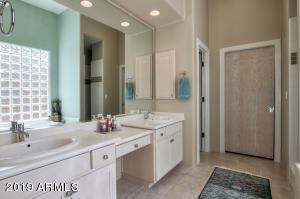 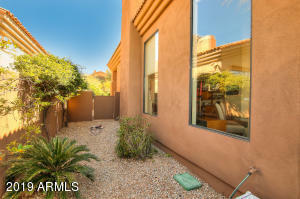 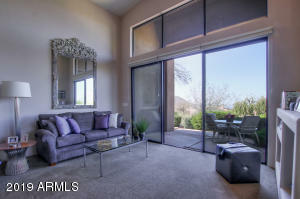 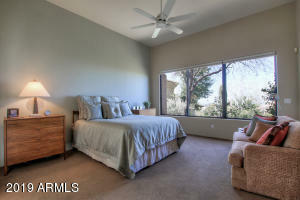 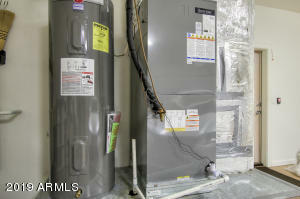 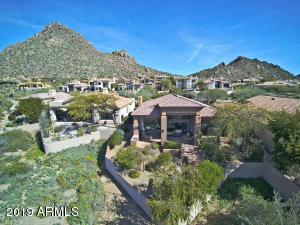 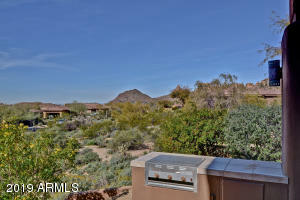 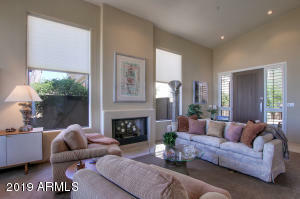 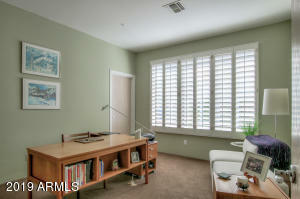 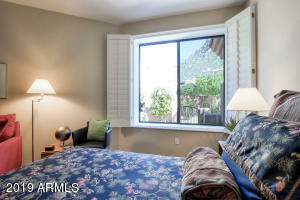 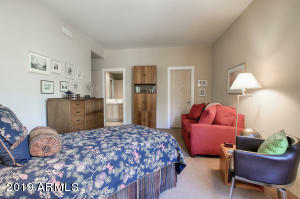 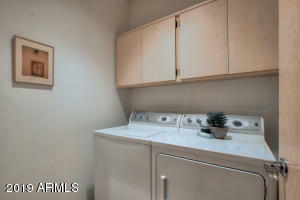 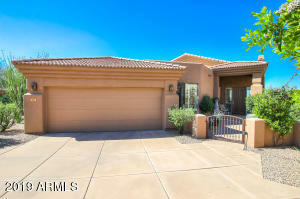 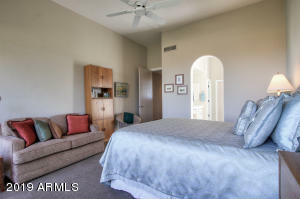 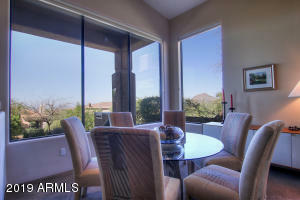 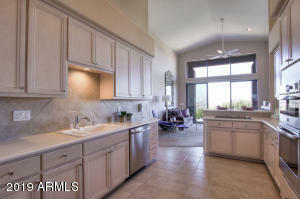 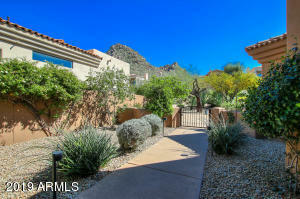 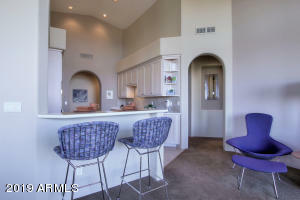 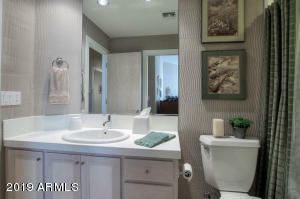 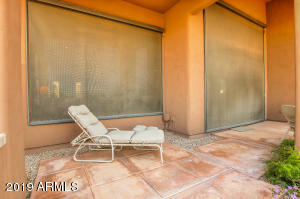 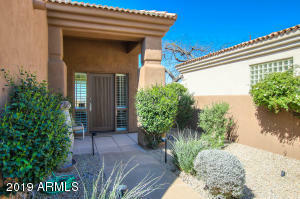 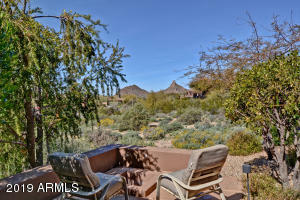 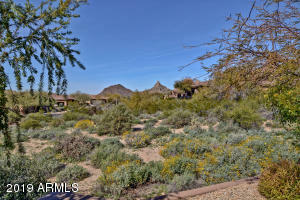 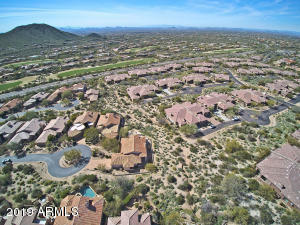 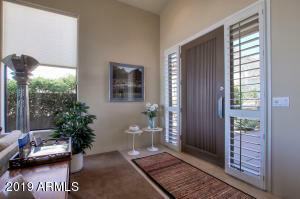 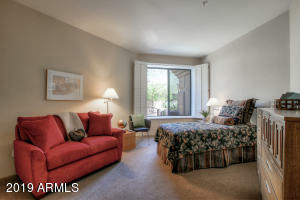 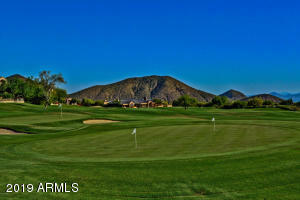 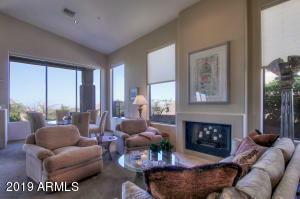 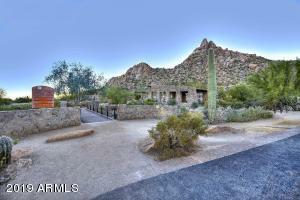 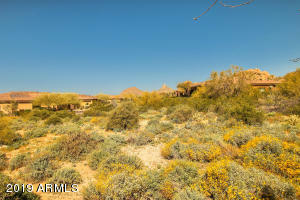 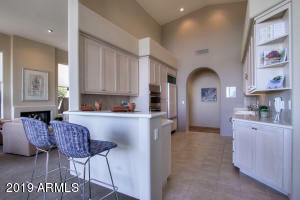 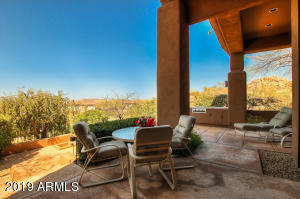 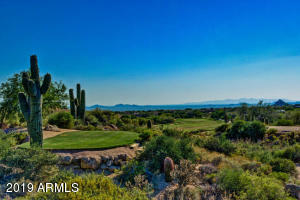 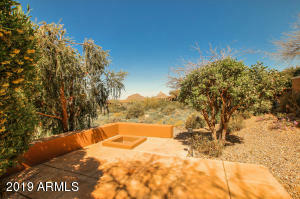 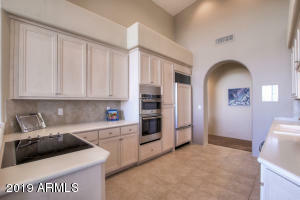 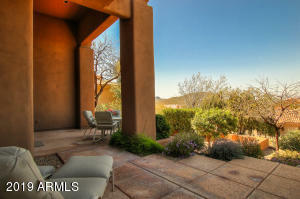 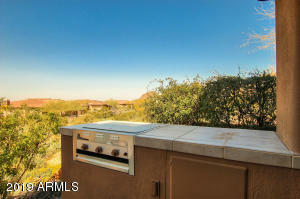 Nothing to do, move in ready, your ideal primary or 2nd home opportunity for scenic easy care living in North Scottsdale. 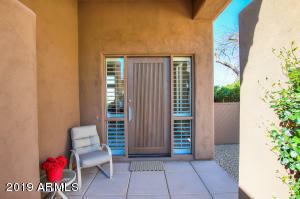 List of upgrades and improvements available. 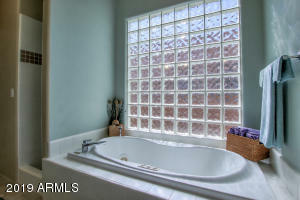 One owner home in immaculate condition. 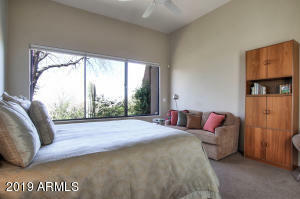 Easy to view!